Training with a coach used to be a luxury confined to elite athletes. But since the advent of free online communication and data-rich GPS devices it has become feasible to work with an online running coach. Hard and disciplined training are not enough to become the best you can be. In this article, you will discover the value of professional guidance towards a breakthrough, and thus faster race results. Altitude training, performance enhancing drugs, the latest high-tech equipment—runners go to great lengths to improve their race times. But the elephant in the room is training. The magnitude by which training improves performance is exponentially higher than the effect of even the most expensive PEDs. And yet, most runners are reluctant to optimize their training for faster race results. “Practice makes perfect”, is an often cited quote. More appropriately: “Correct practice makes perfect”. Distance running is the least technical of all Olympic disciplines but its demands on our physiology are immense. In order to reach closer to our potential, we need to stimulate our body into new wide-ranging adaptations, which calls for increasingly more complex training the fitter we get. Further complicating matters, there is the individual response to training. No two athletes respond to the same training program in the same way. For one, there is the genetic predisposition towards either fast-twitch and slow-twitch muscle fibers. An FT-runner has to emphasize different workouts than a ST-runner. On top of that, we all have different limiting factors that hinder further progress. For that reason, all elite athletes – without exception – have a coach. Performance breakthroughs happen at the edge of structured, scientific training. It’s all about the right training, at the right time. 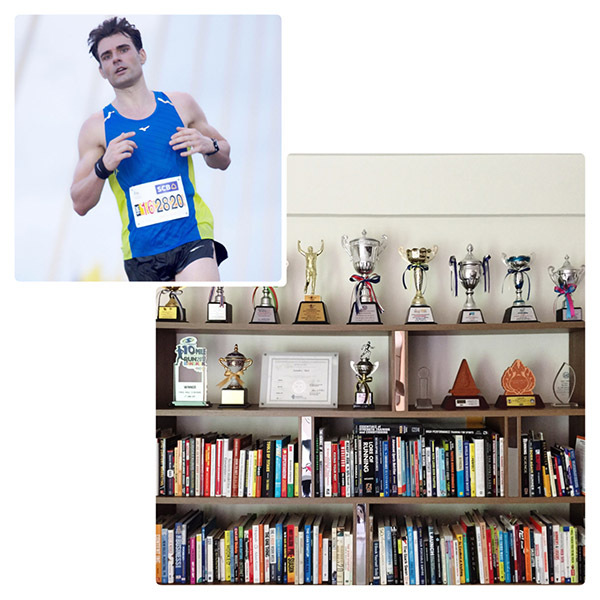 You may know a lot about training – and so do elite athletes – but you won’t have the time to stay on top of academic research in the field of exercise science. Leave that to an online running coach. 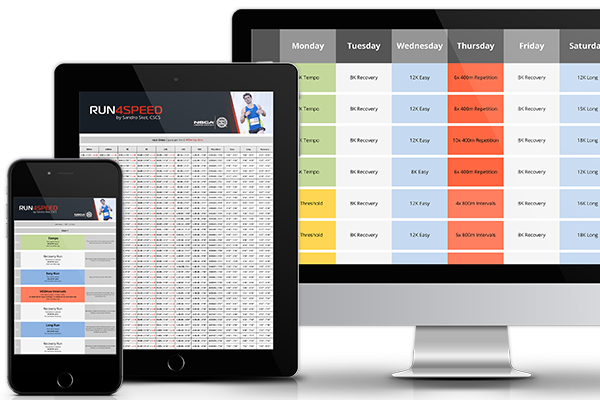 An online running coach is able to analyze, consult, and provide direction on your journey to towards faster race results. This can be liberating as you as a runner can focus on the training itself instead of doing the ‘guess-work’ of what might lead to better running. A coach applies long-term, medium-term, and short-term layers to your training. He will also reduce your risk of burnout and injury. Long-term objectives go beyond the immediate running season. Science tells us that it takes approximately 7 years of continuous, progressive, and increasingly complex training to reach your potential. With that in mind, a coach can plot a training program that leads to marginal but steady improvements that will add up over time and make you a faster runner as the years go by. Medium-term objectives usually span a period of 6 – 12 months. 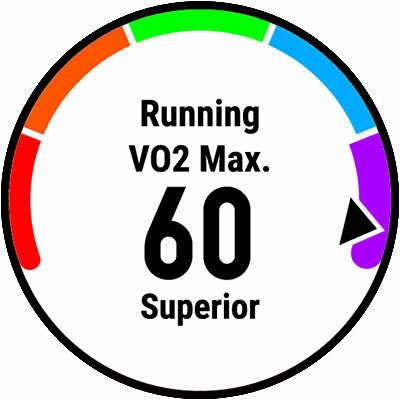 This represents the sensible planning of pre-season, in-season, and post-season with possible mini breaks – sometimes called aerobic refresh – in between. 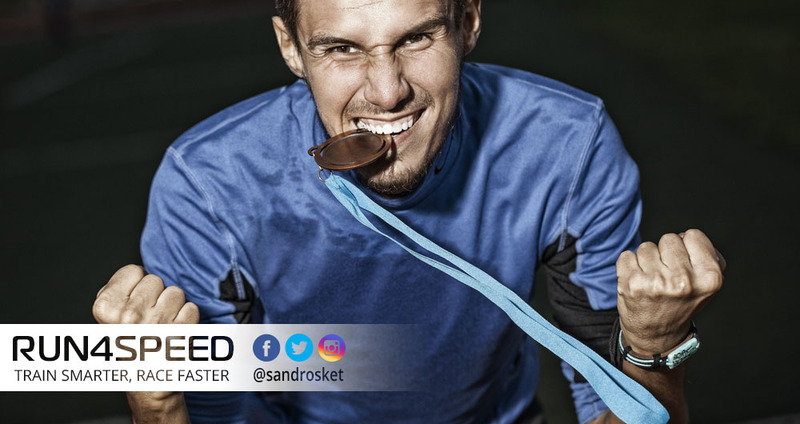 Here your coach will lay out the race schedule of various events in a logical order so that you can peak for your most important races at the right time. Short-term objectives are fixated on the next race ahead, which typically spans a mesocycle of up to 15 weeks. Most training plans are designed for this time frame. A coach, however, is able to personalize workouts based on your individual strengths and weaknesses. Thus, the potency of training is significantly increased and you can expect a better time on race day. In summary: The fastest runners are not necessarily the ones with the most weekly mileage or the highest overall workout intensity. The crucial ingredient is a scientific, structured (and possibly individualized) approach to training that ensures steady progress without risking burnout or injury. A certified coach can be of tremendous help leading you towards faster running.